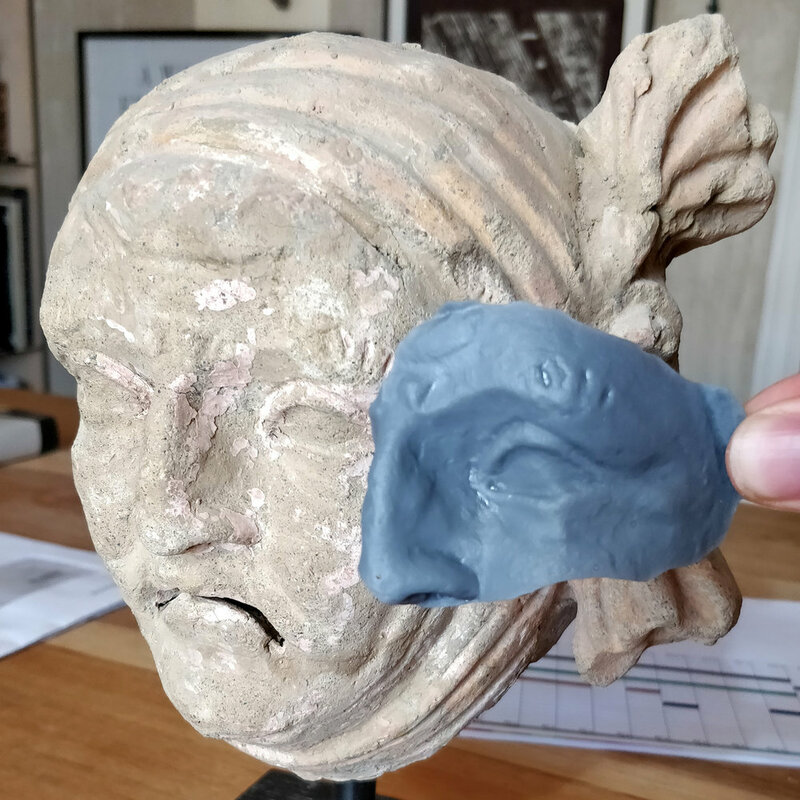 The Small Object Scanner was developed with Factum Arte and the Factum Foundation in 2018 for the photogrammetric scanning of cultural heritage artefacts. The scanner was initially designed for my final year industrial design project Ctrl-C Scanner at Loughborough University Design School. 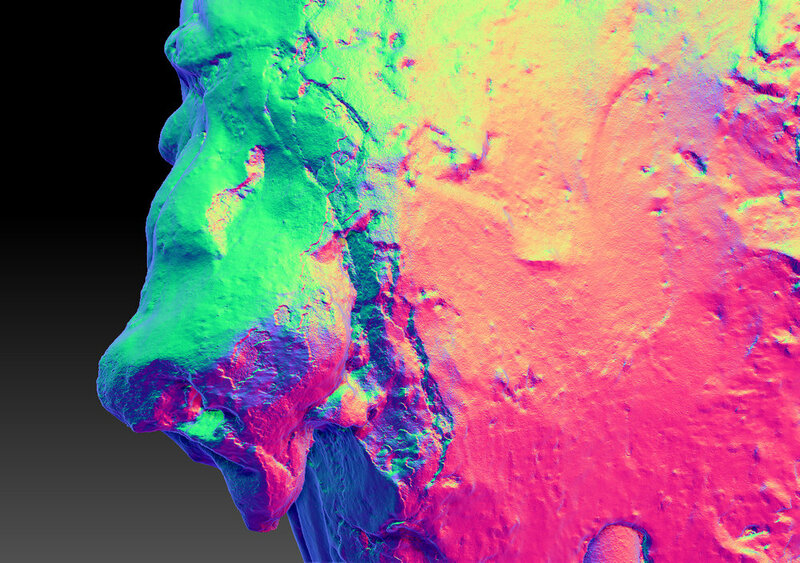 The 3D digitisation of precious cultural heritage artefacts is highly important for historical preservation. Mitigating against events such as natural disasters, war, and tourism damage, whilst enabling access to 3D data for researchers around the globe. 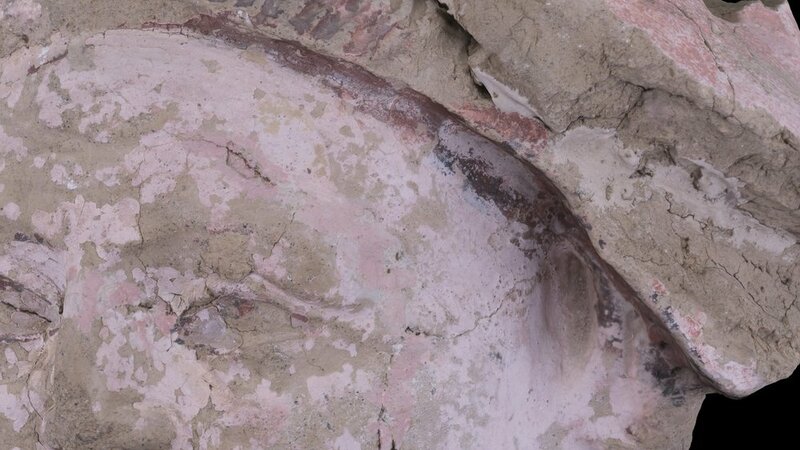 The digitisation of artefacts offer significant societal and academic benefits, however the process of photogrammetry has a high risk of human error leading to poor results. An operator needs a knowledge of photography and training in photogrammetry for high quality 3D digitisation. 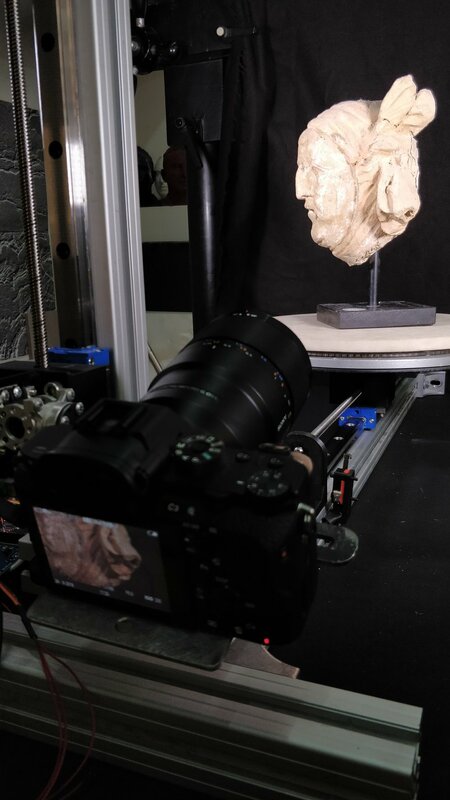 The small object scanner automates photo acquisition in photogrammetry for the highly detailed and efficient 3D digitisation of small cultural heritage artefacts using a DSLR camera. A script designed in Grasshopper allows the operator to generate through a graphical interface the camera positions needed to digitise an object. The user inputs the object dimensions and camera specifications, such as sensor dimensions and focal length of lens. The program calculates the camera position data and is saves to a file to be uploaded to the scanner. The scanner moves the camera and object into the correct positions needed for an optimum image set for reconstruction of a full colour 3D model. Reality Capture software was used to align the images and construct the 3D model. 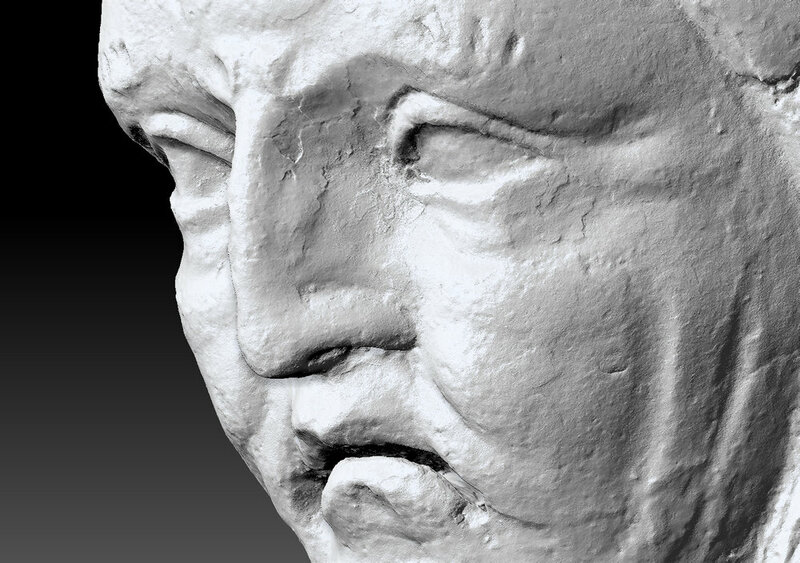 The Factum Foundation use 3D scanning technologies as part of their workflow for the production of facsimiles. These are highly detailed replicas of art and cultural objects.